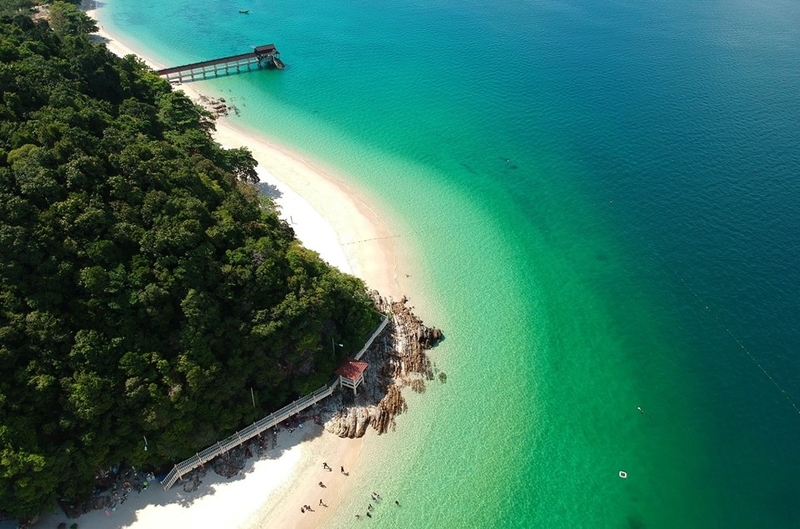 About your host, GoW Travel Buddy GoW Travel Buddy is your right source to find out tours and attraction available in Langkawi Island and Kedah. We are a local expert that offers many unique experiences especially in Langkawi Island and popular hub around Kedah such as Alor Setar & Yan. What to expect Your 4-hour journey takes you on a voyage of exploration through the mangroves of Langkawi, to discover exotic plants and animal species. Many of them survive by ingenious methods in a dynamic environment of constant change, dictated by the rise and fall of the tides. This tour will cover Bat Cave, Fish Farm, Eagle Watching, Andaman Sea (Kilim Icon), Crocodile Cave, with experience English speaking guide. This adventure will stop at a floating restaurant, it is time for visitors to try local dishes, fruit juice and other dishes. All taxes, fees handling charges and boat ride. Explore the amazing mangrove forest by boat, with an introduction to the limestone forests on the slopes and get ready to amaze. If you cannot find the dates you want. You can always ask GoW Travel Buddy to see if they can make room.